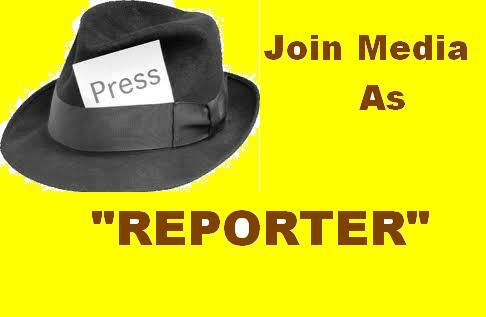 Join As Media Reporter Of Your City And Fight With Injustice. 1. RTI Training Will be Provided to every Press reporter. 2. Law Training Will be Provided to you with 2 Days Crash Course. 3. Identity Card Will be Provided For Official Purpose. 4. Your News will be Published In News Portal.